More Great Reviews for Sutherland Plumbing! Sutherland Plumbing installed a pressure regulator and thermo control valve to alleviate pipe over-pressure in our home. This service went completely smoothly. Ti and Sean arrived early (with my blessing) and accomplished the replacements with a minimum of fuss. Ti is honest, forthright and easy to work with. The cleanup after the job was thorough. I definitely will use Sutherland Plumbing again if I have a plumbing issues in the future. Highly recommended! What a treat it is to learn of your positive experience with us. Thank you for taking the time to submit your feedback! Sutherland Plumbing inspected our upstairs & downstairs toilets and repaired one. They checked the water flow and diagnosed the source of a noisy pipe. Everything was coordinated well and Sutherland Plumbing showed-up on time. Very friendly & professional. Ti used a little ingenuity to fix the downstairs toilet. It works fine now. I plan to use Sutherland Plumbing to install a regulator to solve our noisy pipe problem. Definitely recommended! This entry was posted in Pipes, Reviews & Testimonials, Toilet Plumbing, Water Pressure and tagged Portland Plumber, Portland Plumbing Review, Sutherland Plumbing Review on January 19, 2015 by Ti Sutherland. Sutherland Plumbing is now Accredited with the Better Business Bureau!! More good news for Sutherland Plumbing customers! We are now officially accredited with the Better Business Bureau (BBB). The logo you see at the top right of our blog (or bottom, if viewing on a mobile device) is verification that Sutherland Plumbing is a BBB accredited business. Only officially accredited BBB businesses are allowed to show this logo. “BBB Code of Business Practices represents the standards for business accreditation by the BBB. Businesses based in the United States and Canada that meet these standards and complete all application procedures will be accredited by BBB. The Code is built on BBB Standards for Trust, eight principles that summarize important elements of creating and maintaining trust in business. This is just one more reason to choose Sutherland Plumbing and see the “Sutherland Plumbing difference” for yourself! This entry was posted in Company Info and tagged BBB, Better Business Bureau, Portland Plumber on January 11, 2015 by Ti Sutherland. Ti’s Tips Reminder – Oh no, Clogged Drains! I’m Ti Sutherland, Co-Owner & Master Plumber for Sutherland Plumbing in Portland, Oregon. Here at Sutherland Plumbing, we strive to be the Portland Metro area’s #1 family-owned plumbing service. Our customers receive top-quality work from technicians who are always 100% drug-free. But that’s not all. At Sutherland Plumbing we understand the importance for our customers to keep their plumbing systems running smoothly and efficiently all year-round. The use of so-called liquid drain cleaners or openers is discouraged! There is NO marvel of design in these products. Most are made of highly caustic acids that only serve to dissolve, eat and destroy anything in their path including your plumbing pipes. Some even go as far as to claim “safe for all pipes” even if the results from using these products are temporary at best. You be the judge. 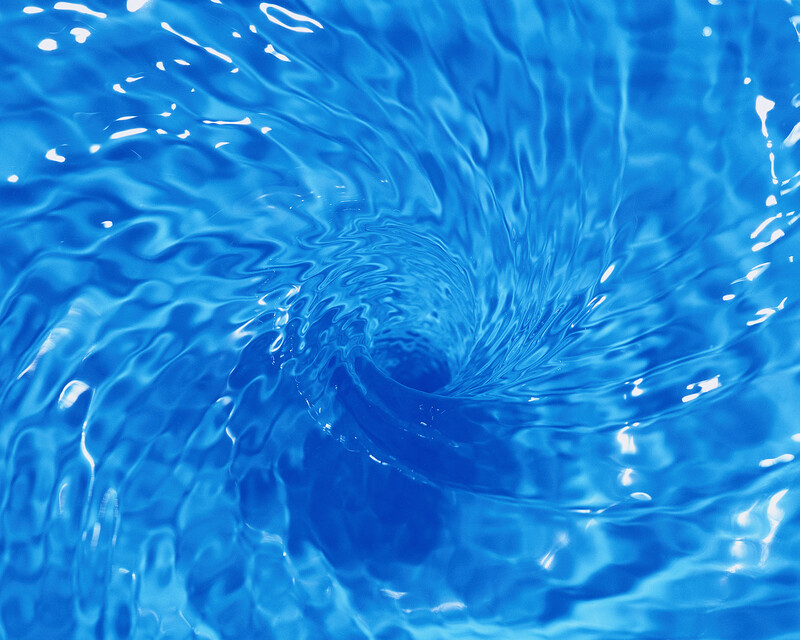 Drains clog for the most part as a result of grease, fats, oils and other matter accumulating inside the pipe. In order to CLEAN the drain one must scour the inside with proper equipment and knowledge. This is commonly referred to as snaking or “rootering” the drain. There is a big difference between “CLEANING” the drain as opposed to “OPENING” the drain. Baking soda and vinegar? Use at your own risk. Those items work best when baking or cooking food and are wasted when poured down the drain! Don’t say we didn’t warn you! This entry was posted in Drains, Pipes, Plumbing Tips, Re-post, Ti's Tips and tagged Clogged Drain, Liquid Drain Cleaner, Portland Plumber on January 8, 2015 by Ti Sutherland. Yet another outstanding review for Sutherland Plumbing! Professional. Creative. Informative. Friendly. Visionary. Those are not always the adjectives you’d think of for a plumber, but they fit Ti Sutherland perfectly. We had a leak spring-up in the pipe from the water main to our house. A nice little river running down our sidewalk! We had the Water Bureau guy out and he gave us an initial assessment and thoughts about the type of work that the plumber we’d hire would have to do. We had several plumbers come out and give us quotes. While Ti was not the cheapest, he had the best plan. We were able to ask him questions and get well thought-out answers. Of all the plumbers, he was the only one to look in the crawlspace to see how the water was feeding into the house beyond the initial shut-off valve in the garage. One plumber told us they’d have to dig up the sidewalk and re-pour the concrete, which sounded crazy expensive. Another plumber was going to jackhammer a corner of our garage to re-use existing steel pipes that did not have much time left. Ti subcontracted some great people who were able to bore a hole from the water main, under the sidewalk, under our garage, and in to our crawlspace. Ti then did some masterful work creating a new, easily accessible shut-off valve while redoing the spigot at the front of the garage with an easy to use winterizing valve. This turned our house in to a closed (1 way) system, and normalized the water pressure. After the work was done, Ti took us through all of the modifications and showed us how everything works. He also gave us some thoughts about the future needs of our house and helped us start planning for eventual updates that will need to happen. Ti was up front about pricing, and stuck to his quote. The parts he used are very high quality, and we’re extremely pleased with the quality of work. We will definitely look to work with him again when we need a plumber! This entry was posted in Pipes, Reviews & Testimonials, Water Leaks, Water Pressure and tagged Portland Plumber, Portland Plumbing Review, Sutherland Plumbing Review on January 5, 2015 by Ti Sutherland. 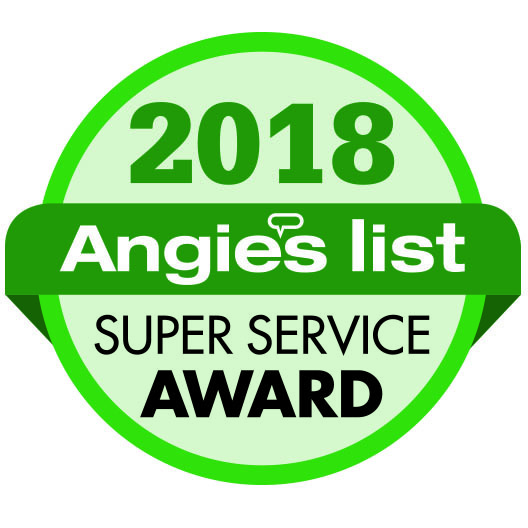 Sutherland Plumbing earned the 2018 Super Service Award from Angie’s List. This Award reflects consistently high levels of customer service. Sutherland Plumbing also won the Angie’s List Super Service Award in 2014, 2015, 2016 & 2017!